RBI recruitment 2016-17 notification 04 posts: Reserve Bank of India invites application for the 04 posts of Research Positions. Qualification:- Ph.D. in areas of Economics or Finance from reputed universities is the minimum required educational qualification. The Bank will also look at those with interest and expertise in related areas in econometrics, computational and theoretical economics. High quality research potential and communication skills of international standards are essential. Selection Process:- Selection will be based on Preliminary Interview & Performance in the Job Seminar. How to apply offline for RBI exam 2017:- The candidates applying for the post must submit their application by e-mail to rbisb@rbi.org.in or by post to “The General Manager, Reserve Bank of India Services Board, Third Floor, RBI Building, Opp. Mumbai Central Railway Station, Byculla, Mumbai – 400008” in the prescribed format (as given below in this advertisement). (i) Application format is given at the end. Candidates should apply in the prescribed format. 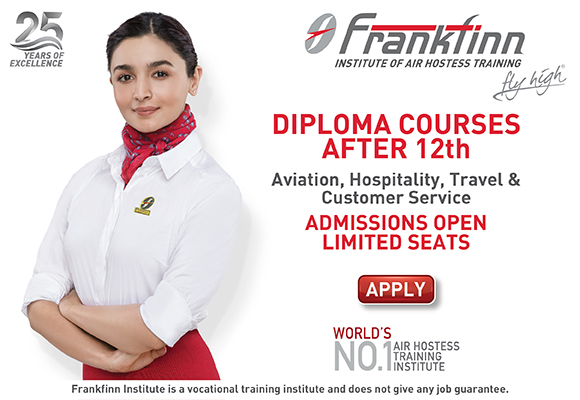 (iii) Candidates called for preliminary interview/Job Seminar (residing in India or abroad), will be reimbursed to and fro Economy Class air fare by the shortest route from the place of their residence/work to the place of interview in India. (vii) The posts are also open to the employees of RBI (Staff Candidates) who satisfy the eligibility criteria separately stipulated by the Bank vide their circular CO.HRMD. No. G- 75/5599/05.01.01/2013-2014 dated December 20, 2013.